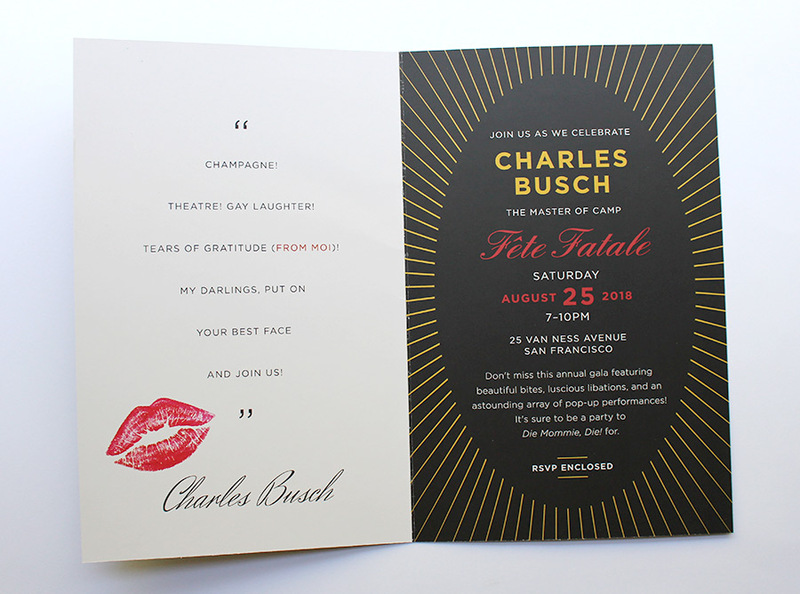 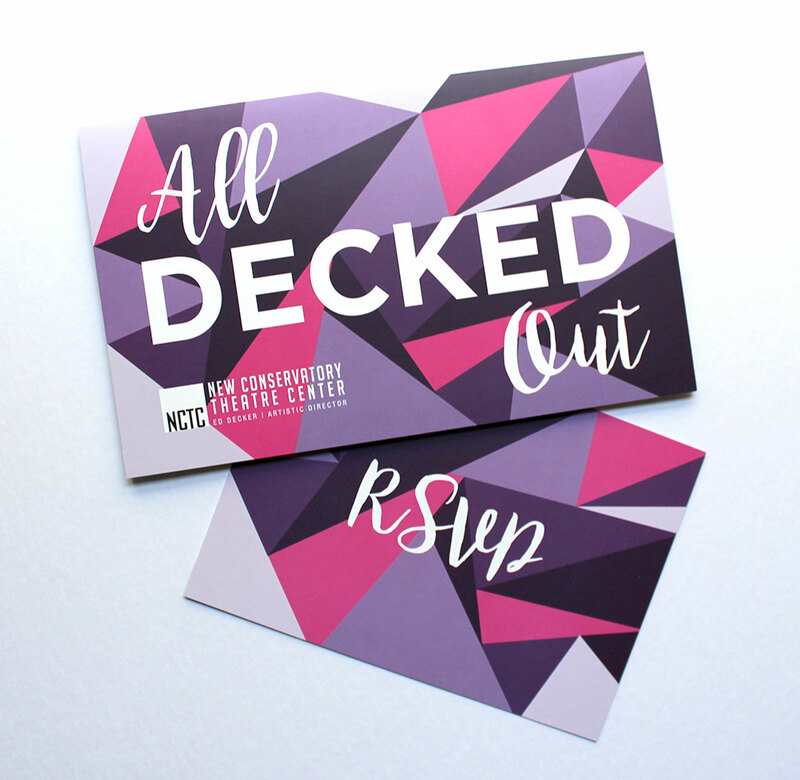 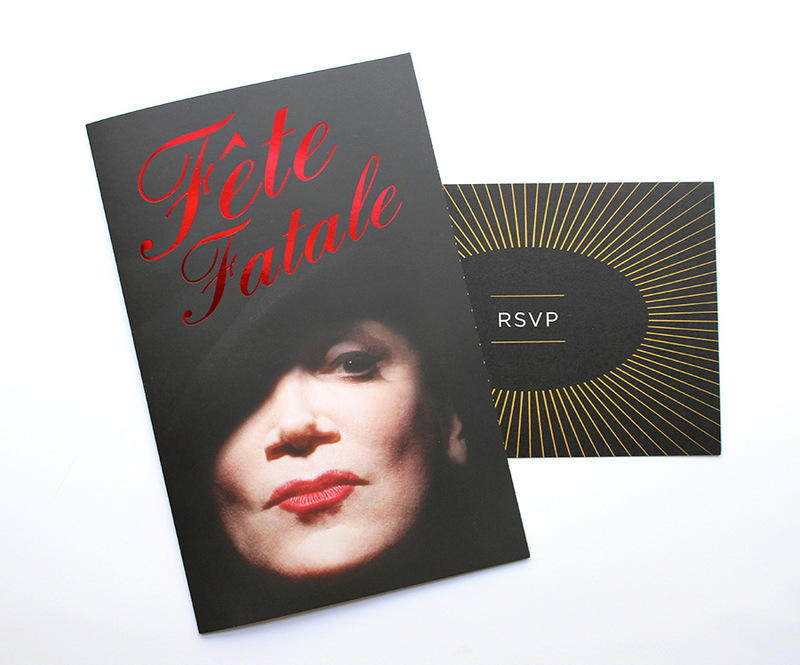 This summer I worked on a wonderful project for the New Conservatory Theatre Center in San Francisco designing an invitation and RSVP card for their annual Gala. 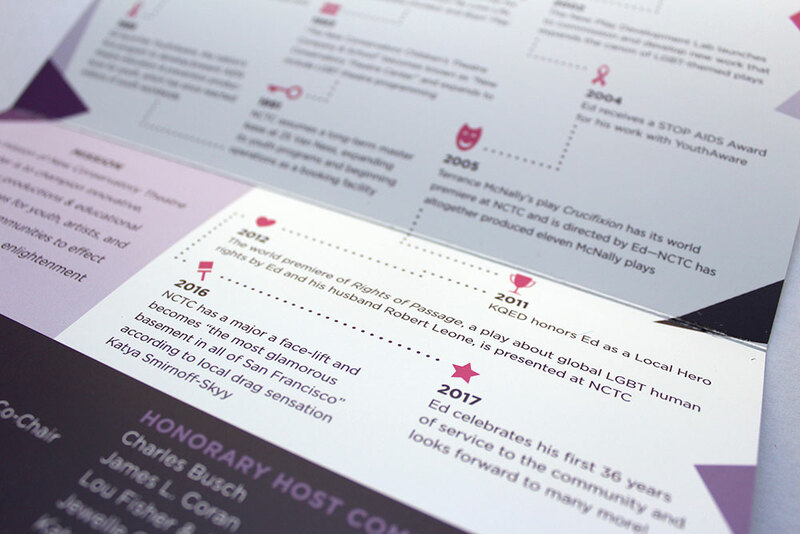 It involved lots of little custom illustrations and icons, including a fun timeline inside. 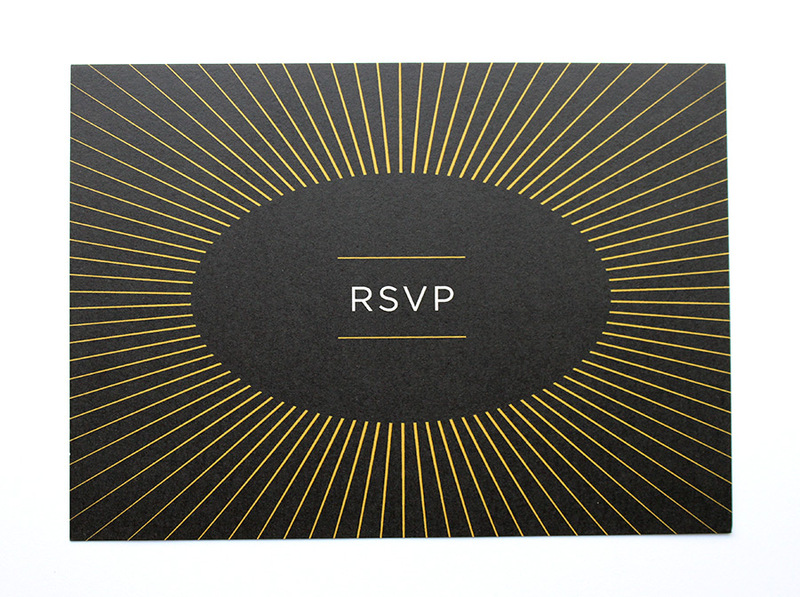 I made a little video showing the whole invitation if you'd like to see more.